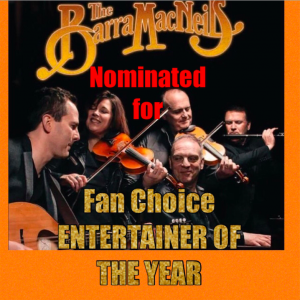 We are so very honoured to be nominated in this ECMA category along with many other outstanding artists. Voting has begun and you can vote once a day until March 20, 2019. We would love your support!